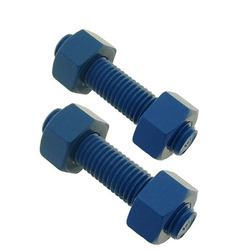 Leading Manufacturer of high tensile stud bolts and pvc coated nut and stud from Mumbai. We are the leading manufacturers, exporters, and suppliers of High Tensile Stud Bolts.Our products are extensively used in various industries such as automobile and chemical for different purposes. Our product is highly acknowledged amongst the clients for their rust free nature and usability in various industries. 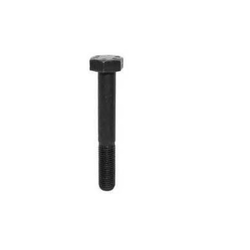 Customers like our Hex Bolt for their high-grade quality. We are the Leading Manufacturer of PVC Coated Nut and Stud. We obligated to meet the quality standards as per the customer demand.